Parents in Maryland have a duty to care for and protect their children, including payment of child support obligations where applicable. But in cases of divorced or separated parents, it can be difficult to estimate how much each parent should pay to support their common children. To help alleviate this problem, Maryland created standardized guidelines to dictate how much each parent owes in child support obligations. 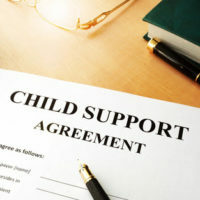 What are the Child Support Guidelines in Maryland? Under Maryland Code of Family Law Section 12-202, there are standardized guidelines in place to determine responsibility for paying child support. In almost all cases, the Maryland courts must apply the standardized guidelines to determine the payment obligations for each parent. When a Maryland court determines payment obligations based on the guidelines, the amount of child support required is deemed to be correct. That being said, either parent may argue that use of the child support guidelines would be unfair or unreasonable. In those situations, the Maryland courts have discretion to determine child support obligations outside of the standardized guidelines. In terms of applying the child support guidelines, the Maryland courts must first examine the actual income of each parent. What is the Maryland Definition of Actual Income? Certain other third-party payments and reimbursements. Similar needs-based public assistance programs. What is the Maryland Definition of Adjusted Actual Income? Alimony or other spousal support payments. How does Maryland Use Income to Calculate Child Support Obligations? Under Maryland Code of Family Law Section 12-202, any child support obligations are based on the adjusted actual incomes of both parents. The Maryland courts combine both adjusted incomes into a single, combined figure, which represents the base amount due to support the child in question. Then the courts divide the base amount amongst both parents in proportion to actual adjusted income. If you have legal questions about child support obligations in Maryland, it can be tremendously useful to contact an established family law attorney. 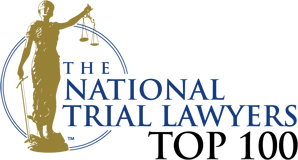 Based in Bel Air, Maryland, the attorneys at Schlaich & Thompson, Chartered have more than 60 years of combined legal experience in family and criminal law, including child support obligations. 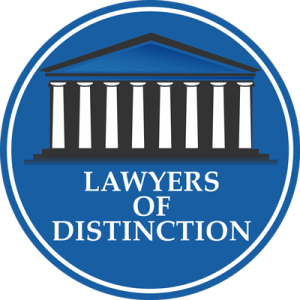 If you need legal help, contact us today for an initial consultation.